Tuition from Barnabé. Strutted and enthusiastic profile currently studying at University College London..
Oh no, Barnabé is no longer available! Strutted and enthusiastic profile currently studying at University College London. Barnabé is currently studying a BA in French & Spanish at University College London. 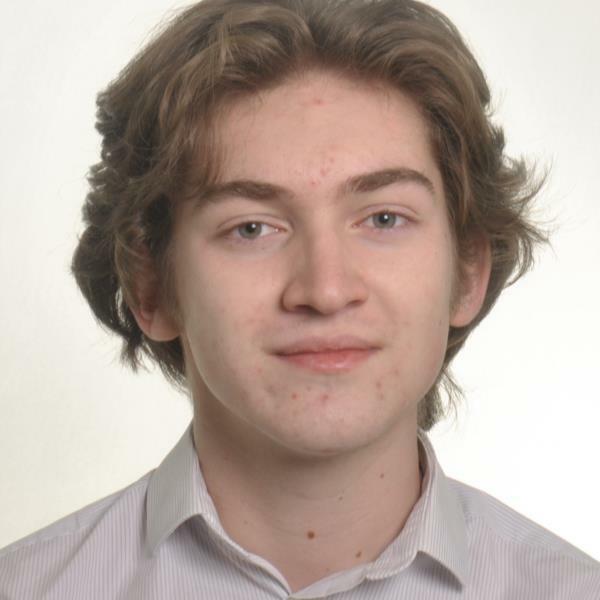 Previously, during 6th form, Barnabé has helped 14 - 15 year old students with any subjects they were struggling with (mainly English). As a studybudy Barnabé has strong communicative skills and has helped both primary, secondary and adult students. On his spare time he enjoys playing the Piano and also likes to write short stories and novels in French.